Mr. Sauberer oversees quality assurance, quality control, and process management for A.B. Data’s class action administrations. Mr. Sauberer has 15 years of experience coordinating and providing quality assurance services in our industry. 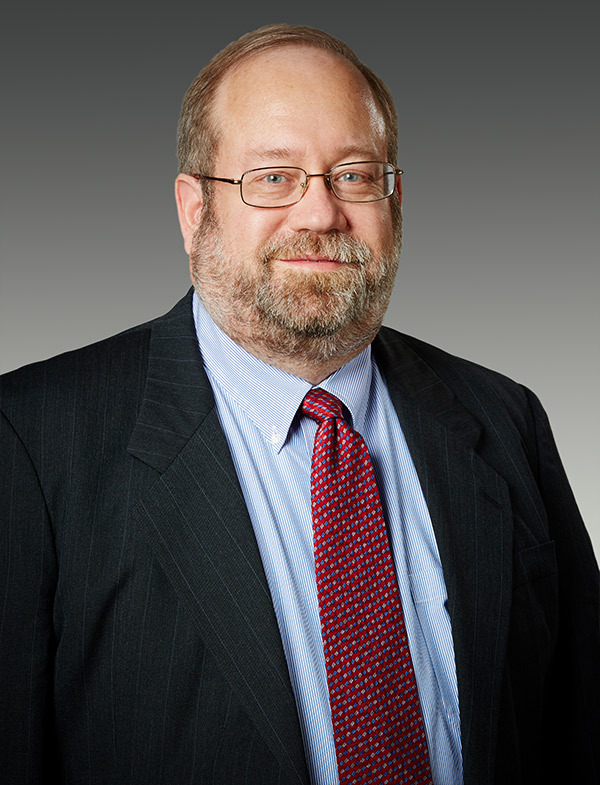 His specialties include identifying risk points in each project and developing policies and procedures to mitigate risks; designing, developing, and documenting quality assurance procedures; devising and supervising audits to ensure quality control; reviewing application of plans of allocation; testing operation of calculation programming; and working with project teams to design project-specific reports and to resolve audit outputs. Mr. Sauberer has a bachelor of arts degree in politics from the University of Dallas, Irving, Texas, and has also done coursework in marketing at New York University.